We have a great deal of expertise when it comes to custom made to fit kitchen countertops, fireplace surround, shower cabins, and etc. Our installation crew operates with great precision, attention to details and great care of your personal properties. Because we want to maintain our reputation for providing a constantly high level of service and quality in the industry, you can bet we'll do our absolute best to make sure you're pleased. When it comes to color selection we offer more then 200 colors to choose from. 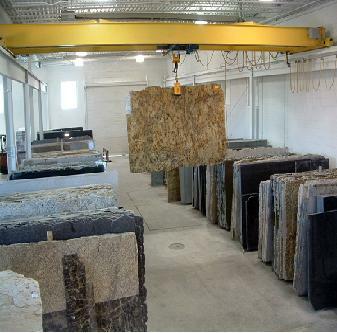 There is wide variety of granite colors, marble, onyx, and other natural materials such as limestone, soapstone, and slate.